I grew up in Buda, TX (very small town), however I went to church all my life in Austin (quite a bit larger than Buda). That shaped a lot of who I am today. I graduated from Texas State University in San Marcos, TX in 1998 with a BBA in Marketing. I married my beautiful wife Erica Jan 9, 1999. We moved to Taos, NM and lived there for a couple years, and then moved back to Austin where I worked at my home church as Children’s Pastor. We have 3 kids: Kennady, Jude, and Avery. We have a very strong family thanks to the power of God in our life. Our daughter, Kennady, was born with severe special needs. You can check out her story here. In 2003, we started PromiseLand San Marcos church with around 30 people and today it has grown into a 1000 member, thriving community of believers. I am passionate about bridging the gap between people and Jesus. That shows up all over the scale from people who have never heard about Jesus to people that have been to church all their lives. I am also passionate about helping other pastors. 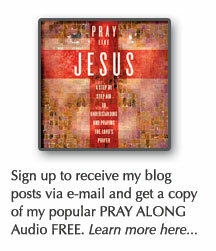 Disclaimer: This blog is not an official part of PromiseLand San Marcos Church. Although I mention the church quite a bit, this a personal dialog between me and the world. Therefore, I will endorse people, places, and things that the church might not endorse. My name is Leticia Garza. My sister and I have been coming to PSM for a little over a year, now, and I wanted to mention to you what a blessing you and PSM have been to us. I’ve always been a bit on the quiet side so conversation does not come easy to me so using this form of medium always works best for me! Now, as for my sister, I’m sure you already know her since she’s more of a social butterfly! I’m glad to say that my nephew, Ryan, takes up after her! I’ve never left a message at your blog. I’ve been a constant reader but never a participant but I wanted to express my joy over this past weekend. It was such an awesome time for all who opened their hearts to the Spirit! My only wish was that the worshipping on Saturday did not have to end. Then there was Sunday…! On Sunday, toward the end as the invitation was made and I walked to the front, you could feel God’s presence in that place! Not only that but there was such a sweet aroma! The scent of frankincense hung over the platform! It was so strong that it brought me to tears at the thought of being in the presence of God. I had no doubt that He was there! As for Bishop Phillips’ message, I have never had the pleasure of listening to Bishop Kenneth Phillips before. I would love to purchase some CD’s or DVD’s of his message or messages. 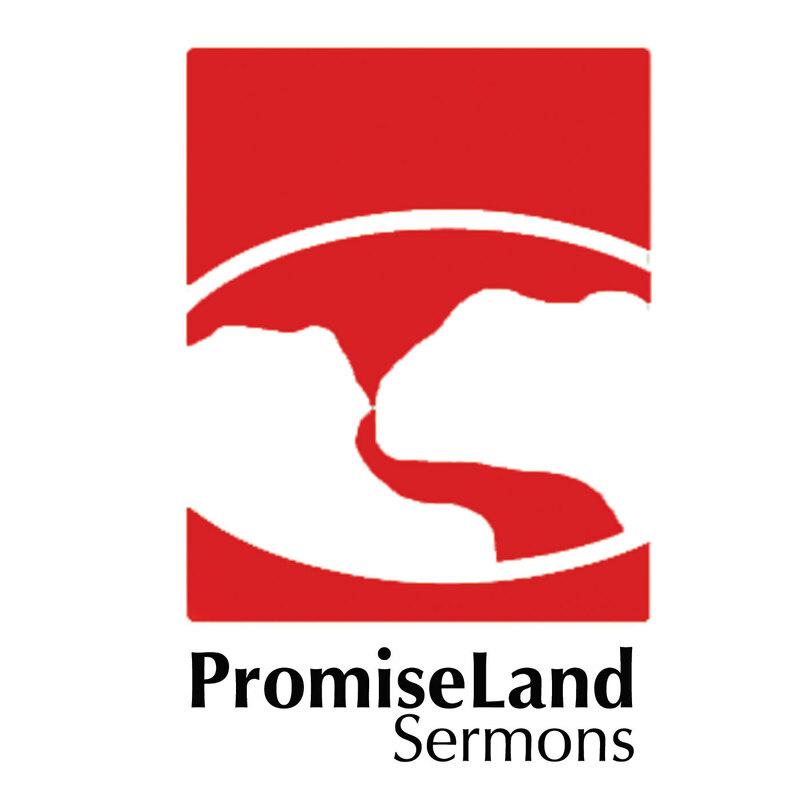 I’ve checked the promiselandchurch website and have browsed their online media center. I hope you might be able to suggest something. I’m looking for something along the same lines as the ‘prayer’ sermon from Sunday or something to do with the current state of the world in relation to bible prophecy. I noticed Bishop Phillips has a CD called Vocabulary of Prayer. This may work! Do you have any suggestions on prophecy/the world today? Thank you, Pastor, for following after God’s heart! you would love the vocabulary of prayer, it is a sample prayer of Bishop Phillips that lasts about 1 hour. I am going to move your comment to Revival 2 post soon. so if you don’t see it here, then look there. I was forwarded a cute Name That Christmas Carol game. I thought it would be ideal for your fellow bloggers. I’ve got both the game and the answers. An example of one of the carols is pictured as a baby wrapped in some type of basket with a note pinned to the basket saying NAME with a question mark beside it. The song of course is What Child is This. How can I get it to you to view and see if you would like to use it? You can drop it off at our office or during church at the kiosk. It’s been forever since we’ve seen you guys but I just stumbled on a comment of John’s that said you were a marketing genius. Our oldest daughter, Burgandy is a senior @ JBU in Arkansas & is looking for an internship for graduation. She is a business marketing major. If you know anyone who is looking for an intern, please let Willie & I know and we’ll get her the info. Great to see your Church doing so well! Just wanted to say from one Robin Steele to another….hi! Good to meet you. We do have the coolest name! This is Bro. Kenneth, a youth minister from Nigeria. I got your contact when you came to minister at Bishop Simonson’s church but I lost your email address.